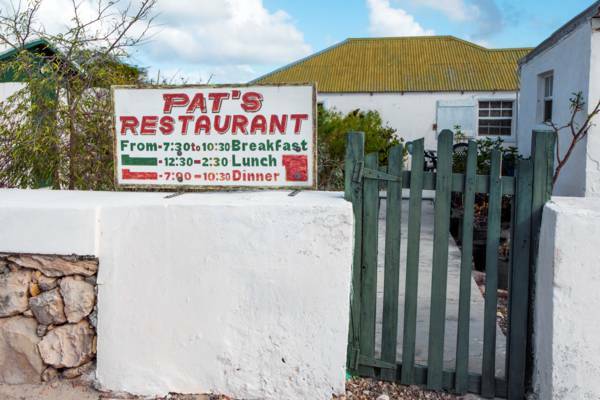 Pat's Place, featuring home-style meals cooked by Salt Cay native Patricia Simmons, is open for breakfast, lunch and dinner. Please call ahead, especially for dinner reservations. This little local eatery is found in South District, Salt Cay.